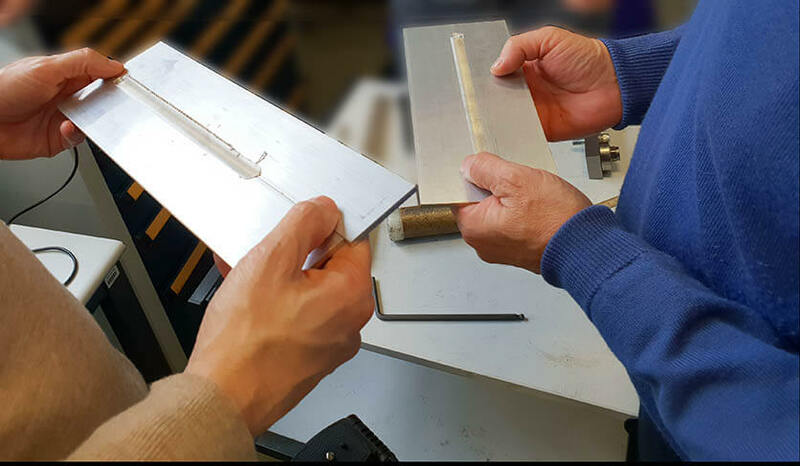 Our experts assist you in the qualification of your applications, establish the welding parameters, design the clamping tools and assist you in the choice of tools. In FSW or FSSW, our expertise will guide you towards the success of your innovative welding projects. penetrating liquid (resuage or LPI), X-ray, ultrasound. Our team of specialists supports you in the implementation of the FSW in your company. 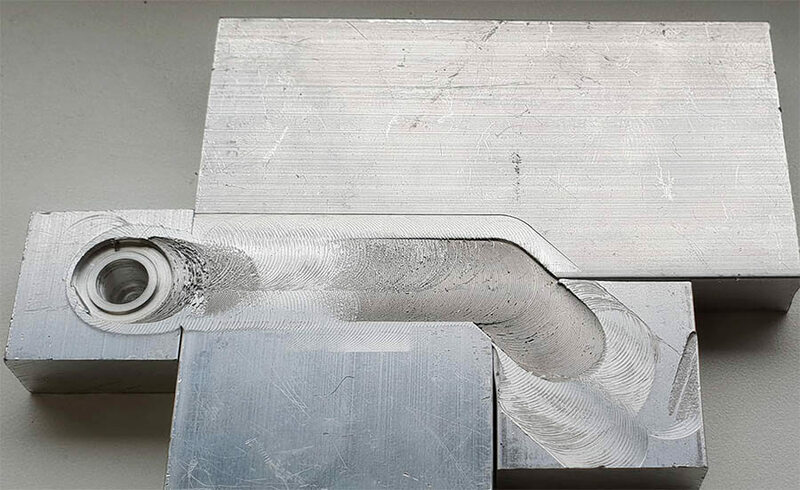 The optimization of the FSW welding parameters allows you to adjust the production of your parts by guaranteeing a perfect and reproducible welding. 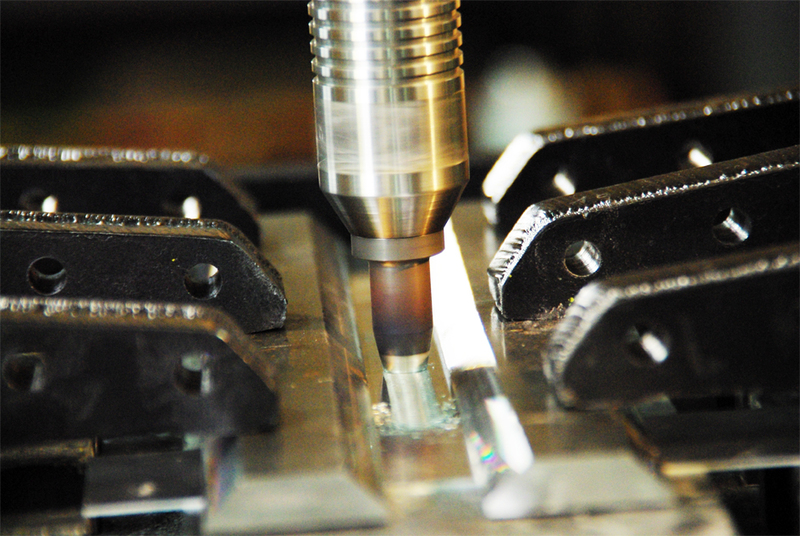 The clamping of parts has a significant impact on your production rate and the quality of the weld. 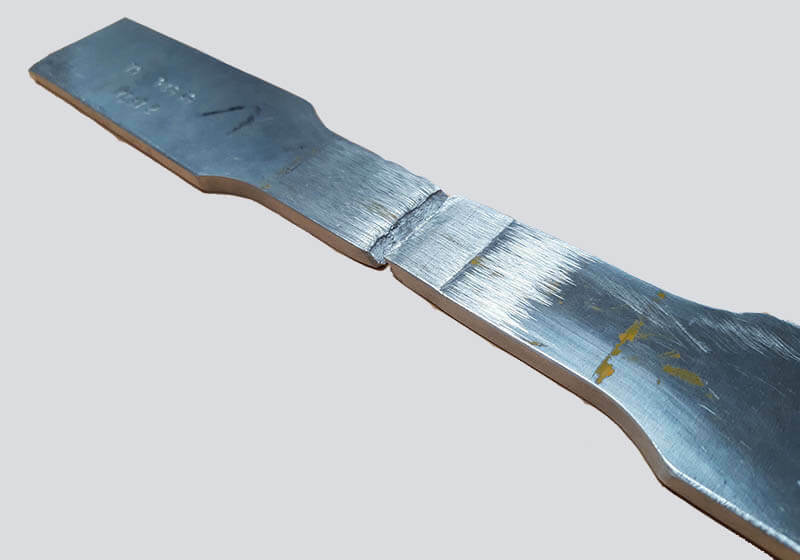 We support you in the adjustment of the welding parameters and in the design of your clamping tools. FSW coaching for my project? 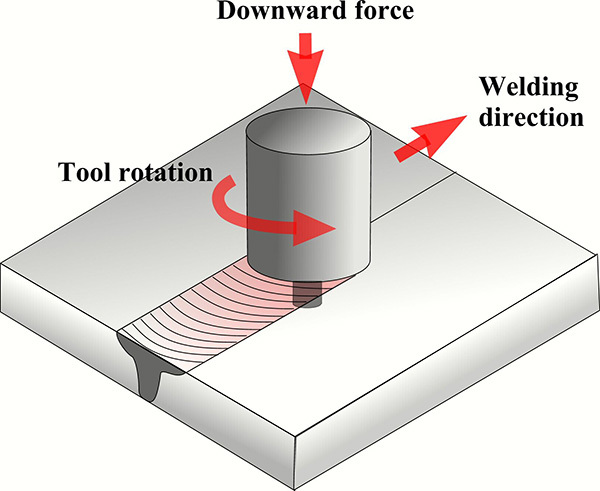 The DMOS-QMOS approach applied to FSW welding (mainly used in aerospace and aeronautics). right choice of FSW tool. The QMOS – Welding procedure qualification occurs during the realization of the welding, carried out in strict execution of the associated DMOS. It certifies the reliability of the weld concerned. For FSW projects that do not require an aeronautical standardization approach, we apply ISO 25-239. Stirweld FSW experts perform destructive and non-destructive testing during the qualification process of your application. 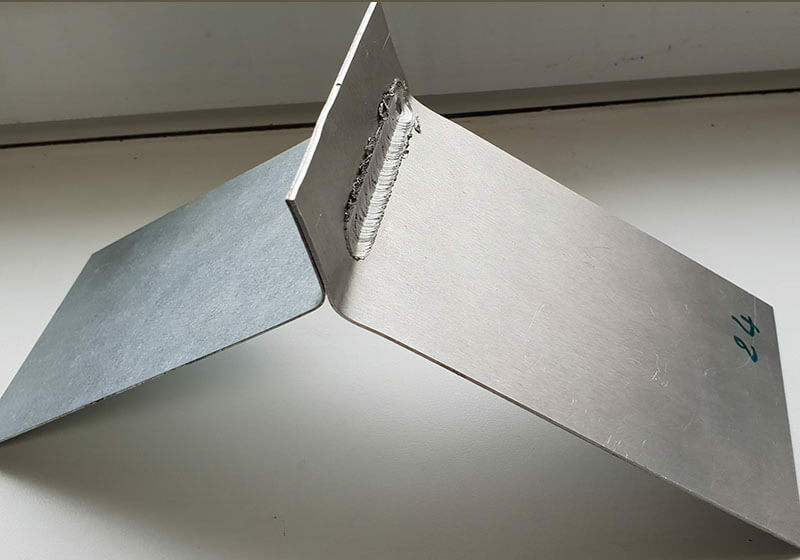 5754-H111 aluminum weld with XES G10 / 10 steel after bend test. 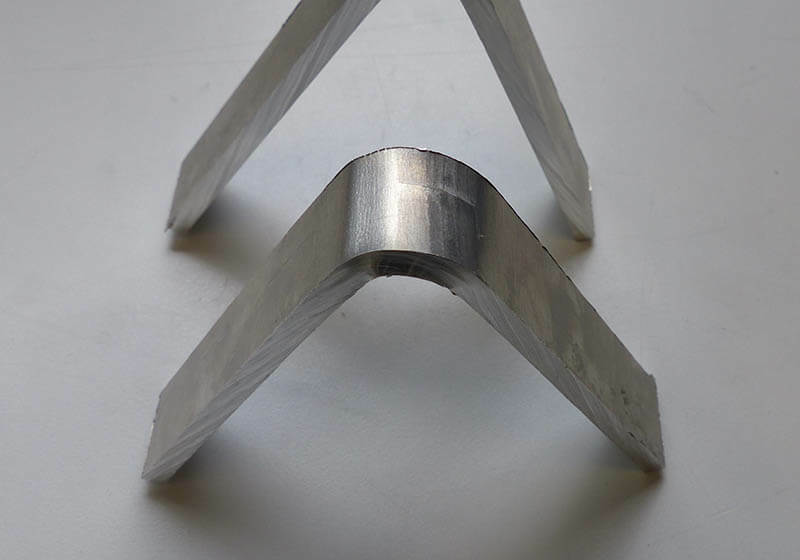 Tensile test on FSW welded part with fracture outside the weld.